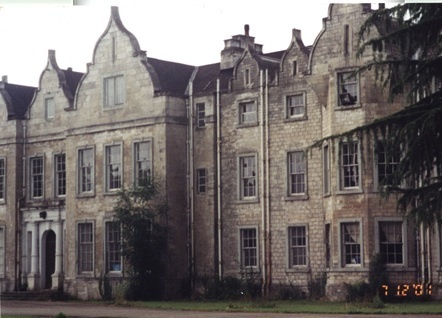 If you hear how Firbeck Hall's new owner is restoring the house, please share it with me! Awaiting word of what will happen and hoping for the best. I recently was able to get a first edition of one of Henry Gally Knight's book's on architecture..